The latest move comes after the government's demonetisation drive and to promote cashless economy. 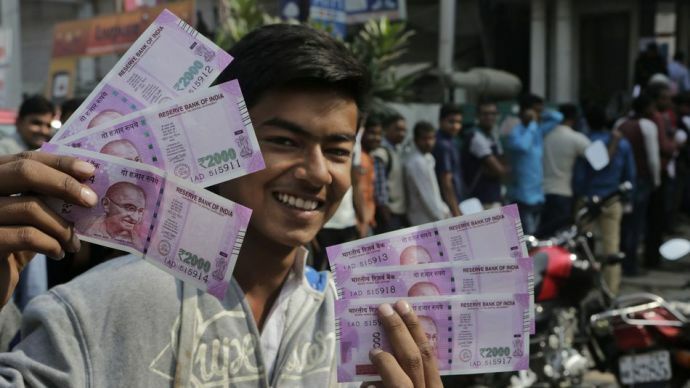 In a move to promote cashless transaction after the demonetization move which has caused cash crunch in the market, the government has said that all transactions up to Rs 2000 will be exempted from service taxes. 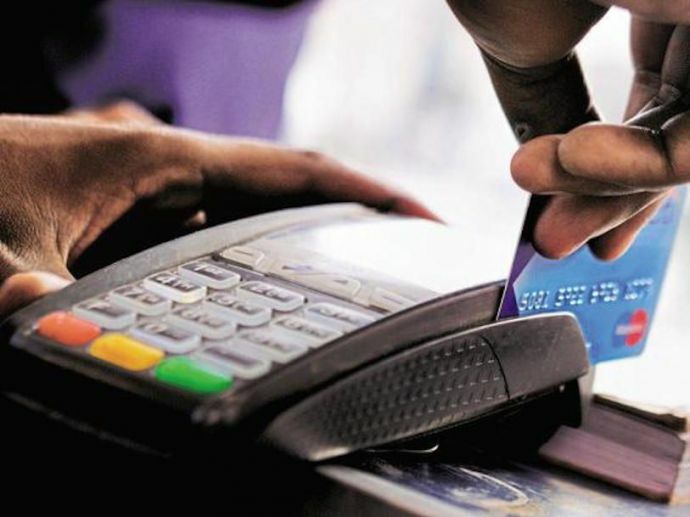 The government has recently asked banks to install additional 10 lakh PoS machines by March 31, 2017 across the country. Sources in the government said, “exempt services by an acquiring bank to any person in relation to settlement of an amount up to Rs 2,000 in a single transaction transacted through credit, debit and other payment card services.” Finance Minister Arun Jaitley will put the proposal in the Parliament. The source added that the June 2012 service tax notification will be amended to include credit and debit cards on the exemption list. Presently, services provided by selected bodies like the arbitral tribunals, testing of newly developed drugs, trade unions, educational institutions, general insurance, sports bodies, United Nations and other international organisations are on the exemption list.